Very comfortable beds, delicious breakfast, and very net receptionist. The positioning of the hotel is excellent, a couple of footsteps from the centrum and the train station. The rooms were clean and cozy too stay/sleep. 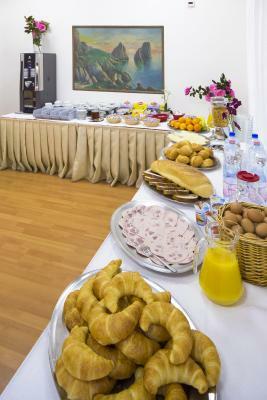 The location was great and the included breakfast was nice. 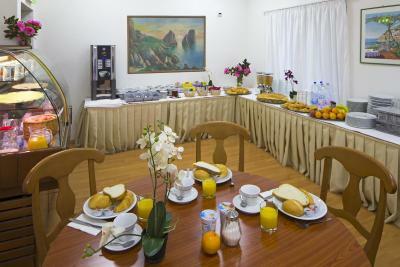 Steps away from Locarno's train station, the room was clean and comfortable with a nice view of Lago Maggiore. It is a great value for the money. The wifi also works well. The hotel is clean and the price is very good for what you get. On sunny days you can enjoy views of the lake from your balcony. Location is very good: Directly opposite the train station and a short walk form the city centre and the lake. 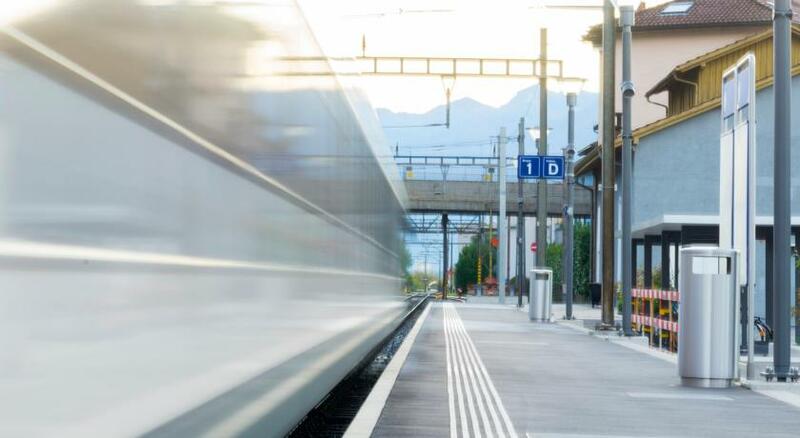 The best part of the deal is the Ticino Guest Card, that is provided by the Hotel (note: you might have to ask them for it) This Guest Card allows you free public transport, not only in and around Locarno, but in all of Ticino. This includes a daytrip to Lugano, or a free ride on the Swiss part of the scenic Centovalli railway. The location was excellent. Literally just across the street from the train station. Having said that, we missed our train (having small children makes that happen sometimes). After checking out and leaving to get a train, we realized we missed the train. As we had small children, we went back to ask if we could sit briefly until our next train over an hour later. We were offered the chance to return to our room to wait until ready to leave (we caught our train this time :-)). The location of this property is excellent, right across the train station in the very center of Locarno, ideal for business traveler. Great value for money. Staff is very friendly. 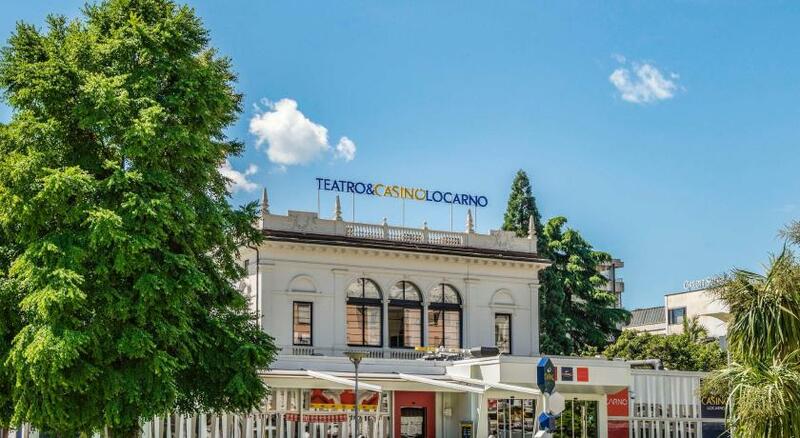 One of our top picks in Locarno.Hotel Garni in front of the train and bus station of Locarno and Centovallina station, a 5-minute walk from the lake and from the central Locarno Piazza Grande. The southern rooms mostly have a lake view, while the northwest ones face the surrounding mountains. 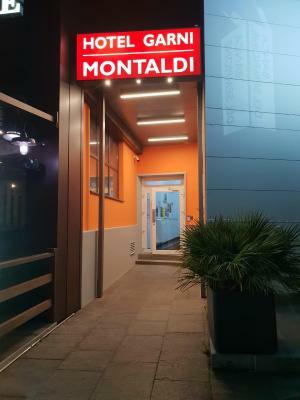 When would you like to stay at Hotel Garni Montaldi? Room with cable TV, consisting of a private bathroom. Public parking is available at a location nearby (reservation is not needed) and costs CHF 14 per day. These are 2 double rooms located next to each other. Hotel surroundings – This neighborhood is a great choice for travelers interested in lakes, mountains and hiking – Check location Great location - show map Guests loved walking around the neighborhood! House Rules Hotel Garni Montaldi takes special requests – add in the next step! 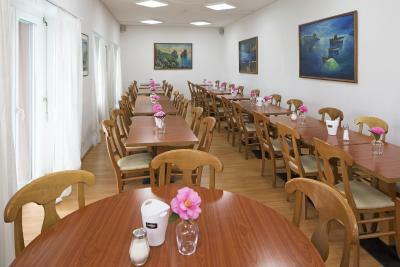 All older children or adults are charged CHF 12 per person per night for extra beds. Hotel Garni Montaldi accepts these cards and reserves the right to temporarily hold an amount prior to arrival. Heater could have been a bit warmer as it was December, but it was just about sufficient. Club/Disco emissions (very loud music): Sleep impossible. Close to the lake and lots of eating places. Wifi was not working in the room or outside in the corridor. It worked in the reception area. I was in a room facing the street which can be a bit noisy if you are a light sleeper like me. Property under construction. Staff was not multi-lingual. Parking is tight. Bathrooms are on the small side. Location, close to railway station. Bathroom with a window, full of light. The coffee taste was very bad and it is in Italien part of Switzerland :-( no hot meal at breakfast at all. The shower was with the defect. TV channels impossible to watch due to continuous interference. The location is superb. 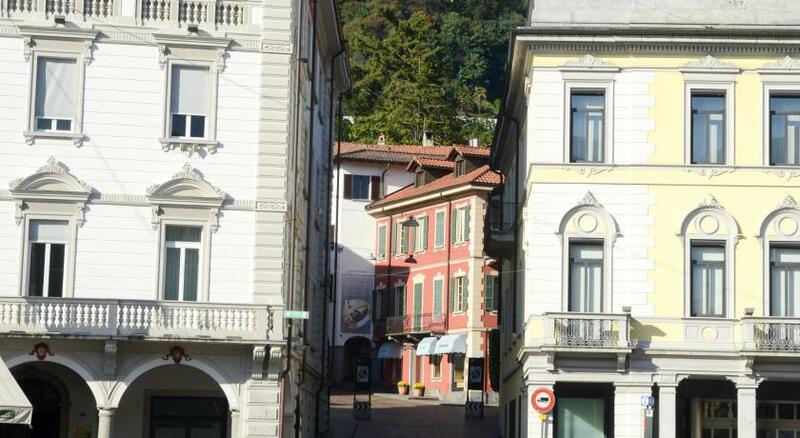 The Hotel is right next to the main station of Locarno and close to the main sites. We had the room with lake view which was great. The higher the floor in which you are place the more you'll see. We only saw a little bit of it because we were located in the 3rd floor. 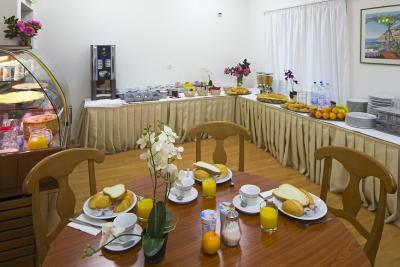 The Staff is extremly Friendly and the Location of the Hotel is perfect. Do not stay in this absolute dumb of a hotel and i use term hotel very loosely. I cannot convey strongly enough how disgusting this place is. We sleept in floor 6. Wich is use by drug dealers and users who dont sleep. Pretty sure im going to end up with some sort of rash disease due to sanitation condition similiar to those of a crack head who stay there.